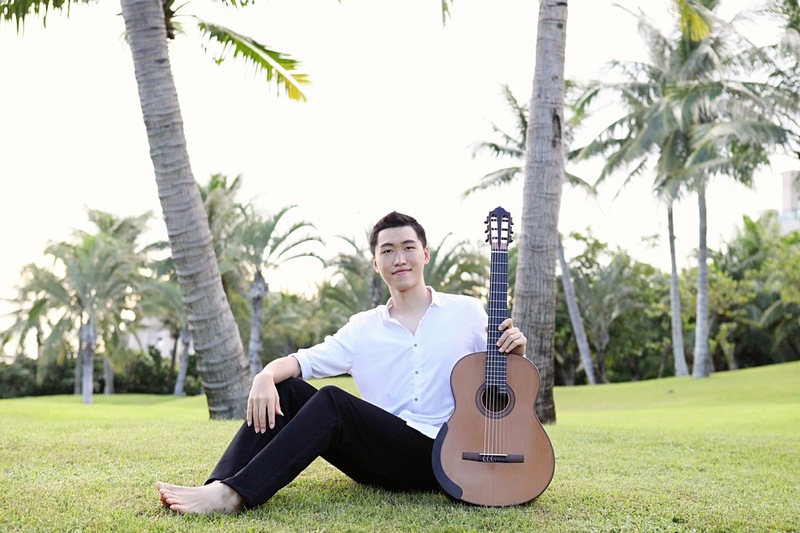 Zhang is the 2017 first-prize winner at the Guitar Foundation of America International Concert Artist Competition. 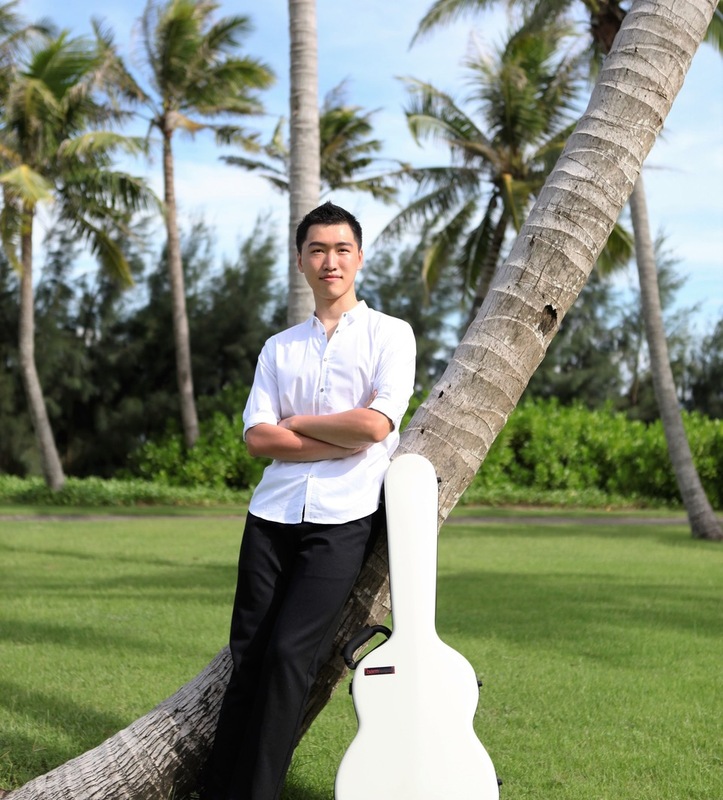 The UNLV Performing Arts Center continues its exploration of the art of the guitar with Tengyue (TY) Zhang at 7:30 p.m Friday, Feb. 8, in the Rando-Grillot Recital Hall of the Beam Music Center. 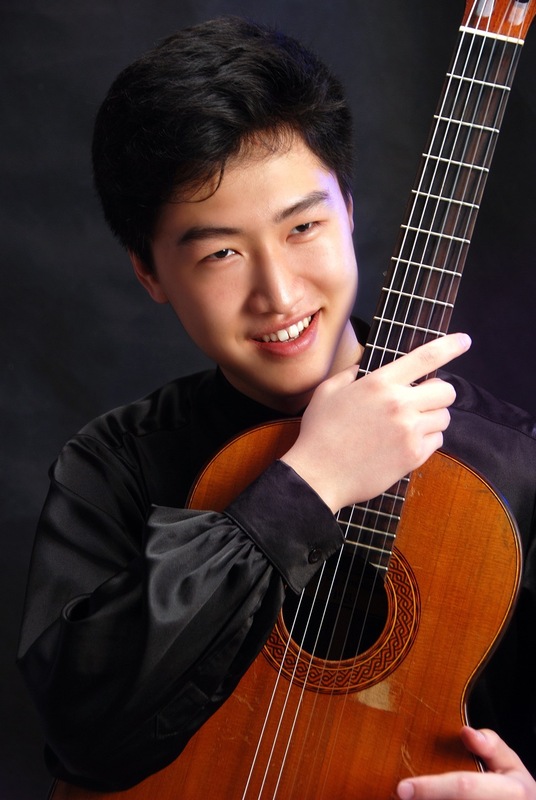 Zhang is the 2017 first-prize winner at the Guitar Foundation of America International Concert Artist Competition.The concert is sponsored by the Lawrence Livingston Downs Trust. Zhang has given recitals in Vienna, Serbia, China, and across the United States. His performance for the 2017 New York Guitar Festival was broadcast on WQXR radio. He performed Rodrigo’s Concierto de Aranjuez with the Allentown Symphony in 2018 and recital/concerto tours in Russia as the prize of the Frauchi Competition. 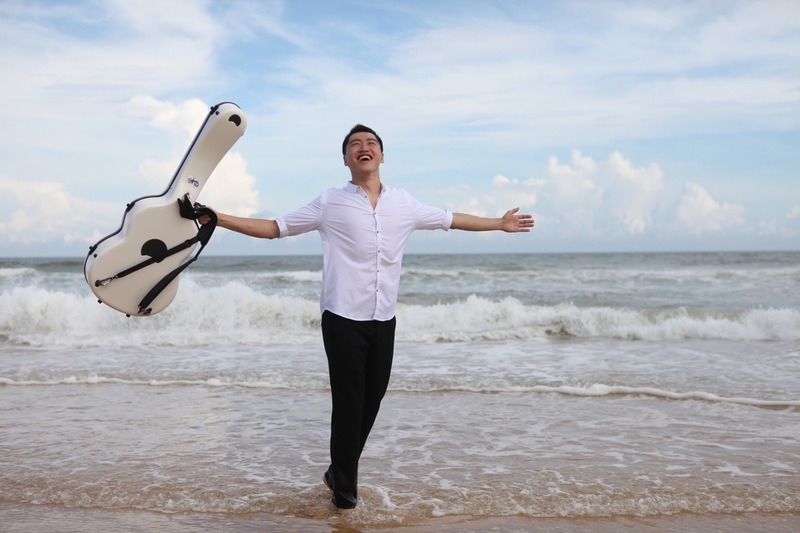 With the goal of sharing the love of music through guitar in every piece he plays, Zhang's concert repertoire is filled with diverse cross-genre music he loves. His debut CD was released on Naxos in June of 2018, and includes works by Bach, Scarlatti, Brouwer, Assad, Tansman, and Castelnuovo-Tedesco. Zhang was born in Hebei, China. He began to study classical guitar at the age of 5 with his father. 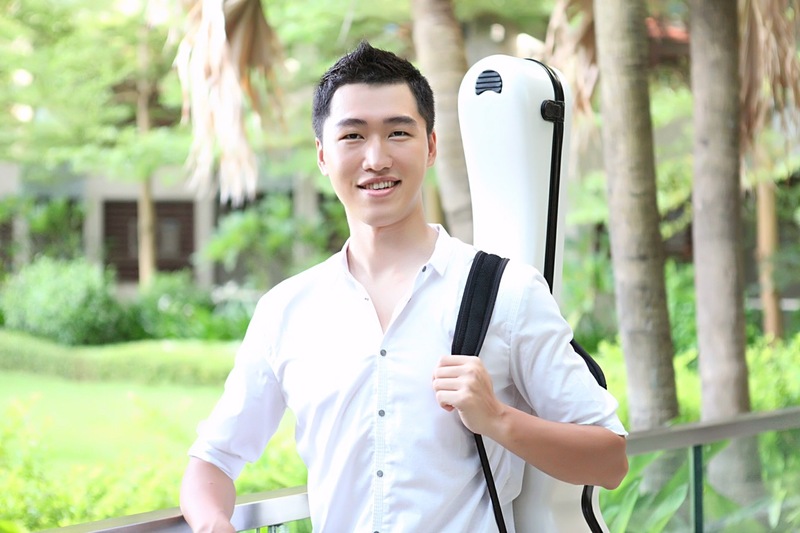 At 7, he was introduced to Professor Chen Zhi with whom he studied at the Music School attached to the Central Conservatory of Music in Beijing. In 2012, he was accepted into the Juilliard School undergraduate program, and during his six years of study there with Sharon Isbin, he received his bachelor of music in 2016, and his master of music in 2018. Tickets to TY Zhang are $45 and can be purchased online or by calling at the Performing Arts Center box office at 702-895-ARTS (2787). Student rush tickets are $10 each and available one hour prior to each event with valid student I.D. UNLV faculty and staff discounts also are available. The box office is open from 10 a.m. to 6 p.m. Monday through Friday and 10 a.m. to 4 p.m. Saturday. Information about all of the season's performances can be found on the Performing Arts Center website.